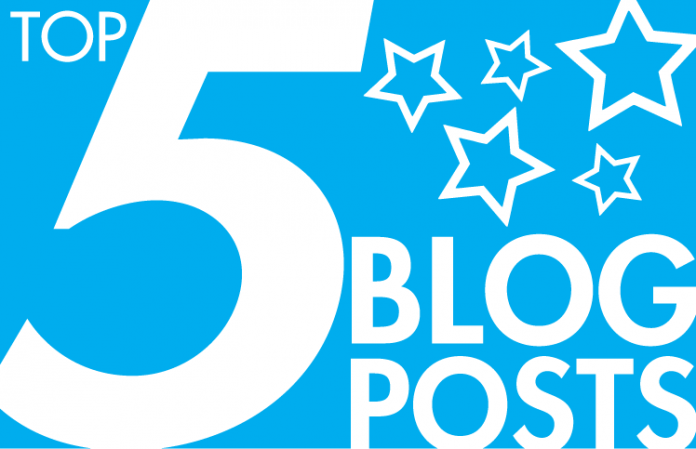 Our five top posts in August covered a range of topics—from tips to improve agent engagement during new-hire training to the impact that video chat will have on the contact center. Other hot topics this month included insights from industry experts about which elements of the QA process will need to be reevaluated when moving to an omnichannel strategy, thoughts on technology implementation done right, and a look at Thomson Reuters’ speech analytics journey. I remember my first day as an agent at a major phone company. It was at the start of my working life. I was nervous. I had no idea what to expect for my first day. I walked in the classroom, sat down and began talking with the person sitting next to me. She was as nervous as I was. More importantly, neither one of us knew what to expect from training. Our omnichannel series has offered key insights from industry experts on the top challenges that contact centers face when transitioning their strategy from multichannel to omnichannel, the important first steps to take on your journey, how to prioritize customer channels, how to track the customer’s experience through multiple channels, and which metrics will ensure that all channels are aligned with the omnichannel strategy. In this post, our omnichannel strategy panelists share their thoughts about which elements of the contact center QA process will need to be reevaluated to monitor performance across channels. Too often, the pursuit of technology is driven by speed and constrained by resources. Experience shows this to be a bad combination. Getting implementation right takes time, well-structured plans, and commitment from the contact center, IT, vendors and/or their partners. Input from all parties that touch the technology, directly or indirectly, gets you off on the right foot. Ongoing engagement on both the technical (IT) and functional (users) fronts keeps you on track. There is no doubt that speech analytics delivers great value to contact centers looking to improve processes, performance and customer experience. Getting the most out of this sophisticated technology requires a comprehensive, strategic approach. And, as one organization discovered, when embarking on a speech analytics journey, it’s often the road blocks along the way that will help you to find a more successful route.